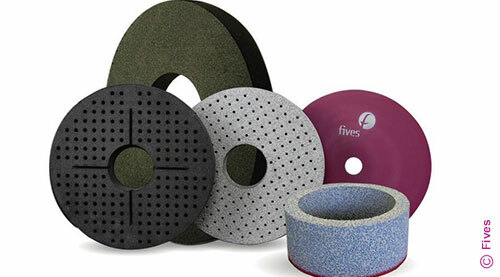 Fives is a preeminent provider of CITCO Tools and Gardner Abrasives. 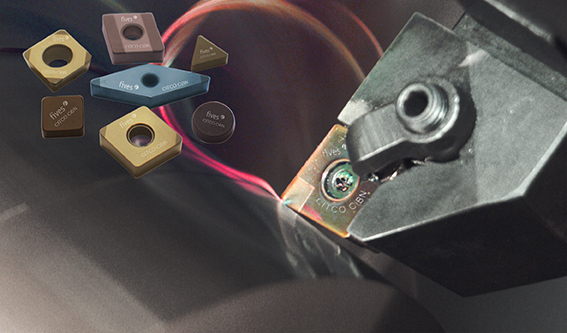 Fives designs and supplies a comprehensive cutting tool and abrasive product line. 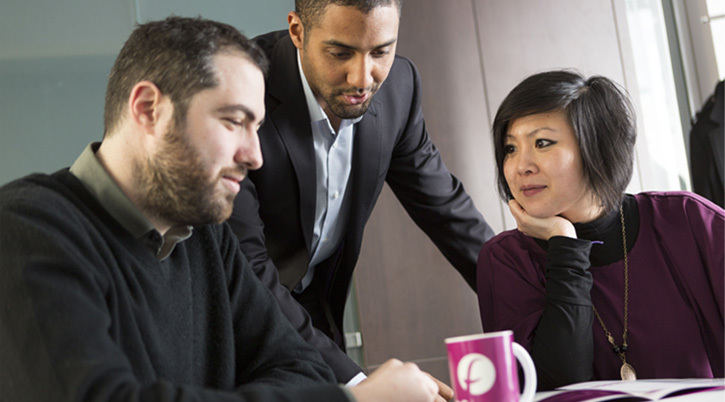 Fives provides expert design, analysis & complete application support to rapidly deliver optimized solutions. Fives offers high performance PCD drills developed by CITCO specifically to meet the requirements of today’s precision production drilling applications. 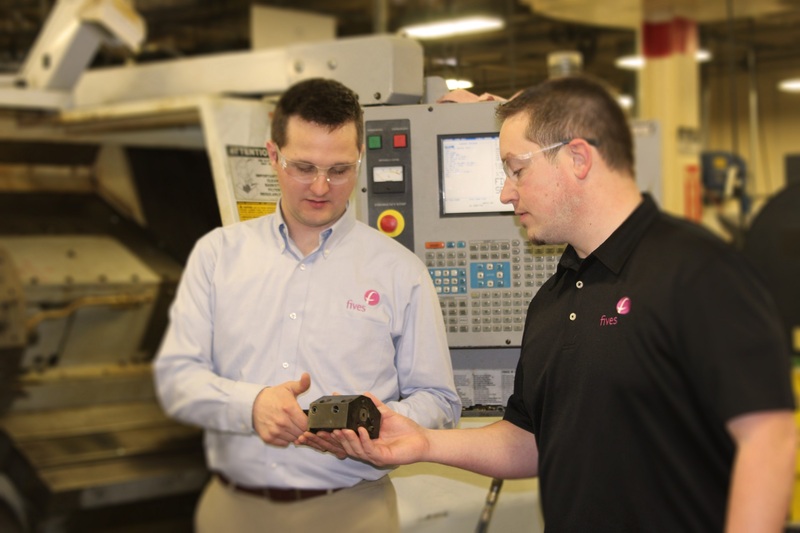 Fives’ operations are held to the highest environmental and quality standards, learn more about the Cutting Tool | Abrasive certifications.